I have dreams about this store. Seriously. It is huge, beautiful, and just full of amazing treasures. I get little shakes as I walk up to the front door. I don't think I've ever made it out in under 2 hours. They don't have anything close to it where we're living in Texas right now. I even chose to fly Southwest because they don't charge you for your bags, and I knew I'd have mine filled after a visit. Now, mind you, this isn't the shopping I've been used to. You know I've been thrifting, yard-saling, make-overing, but for this trip it was all about going to stores and paying, in some cases full price. 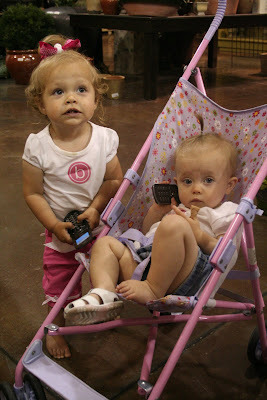 my cute little nieces were such good shoppers~do you see their monogram shirts?? 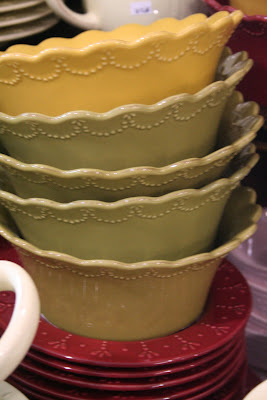 I can't remember if my spindles are in the shed or if I threw them out during a spring cleaning frenzy~I'm going to go search today...don't you love these? 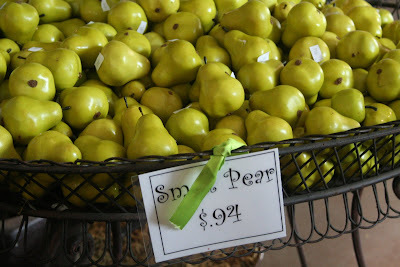 I've gotten my yearly fix~but now, I want to know if you have been, what you think of it. If you are a Utah girl, how do you keep yourself from going every week? I think it's probably a good thing that I don't have one close by. 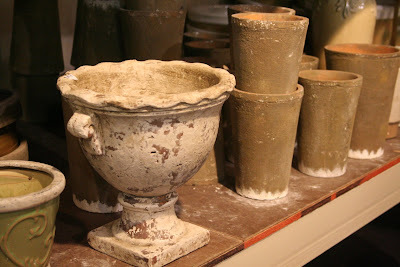 I'll show you a few more of my finds on Friday, but for now, have a wonderful Wednesday! 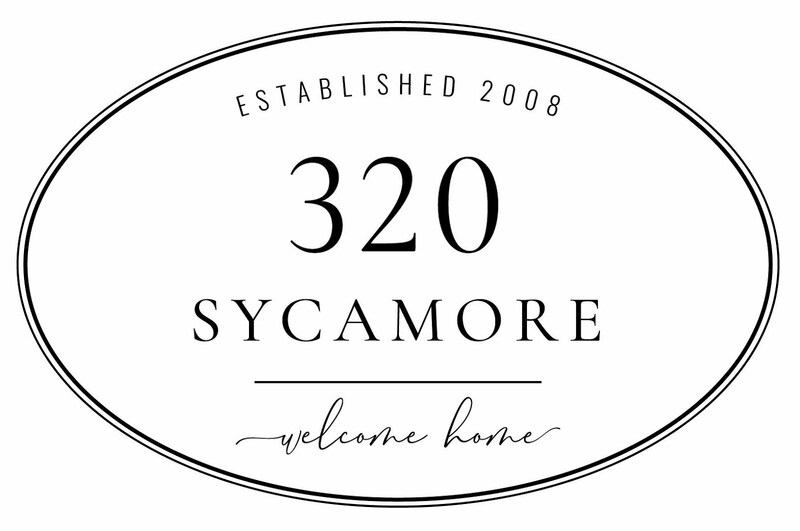 Next time you are here, you really should check out Home Again 2, it is in Midvale near the Black Goose & Gardner Village (also a favorite shopping place of mine). Tons of great ideas abound in that store. Aw, man. Why don't I have a store like that? 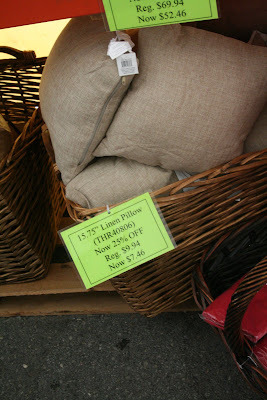 You gotta love great stuff with great prices. I love all of those stores - I am heading down for a girls shopping weekend in 2 days and will hit up all those stores. I'm jealous! 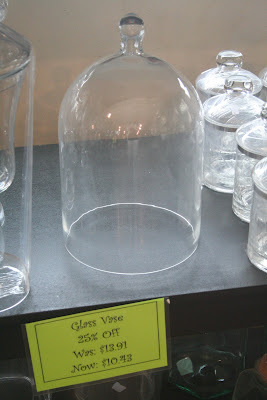 How did you get that cloche home in one piece? I've never been to Home Again 2, but I have been to Home Again (1, I guess) on 21st South and it is very cool. And there is a huge D.I. in the same neighborhood! I'm so jelous! I love Tai Pan. I need to go there again the next time I'm in Utah. 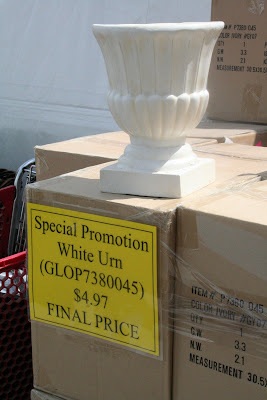 We do have a real deals here but the stores here just don't compare to Tai Pan...then again, I don't think any stores do, well except maybe Ikea! Oh my gosh, I practically have the shakes just from looking at your pictures! I am so jealous! I need to see if they have one of those in Denver...doubtful, but I can dream! Oh my...I need a Tai Pan here in San Diego! That store looks fabulous! I don't know of anything like that here. Thank you for sharing. I live in Utah and love Tai Pan and Ironworks. 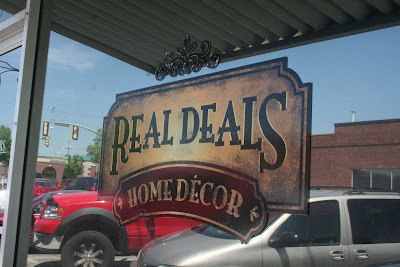 I had never heard of RealDeals Home Decor. I just searched online and discovered that there is one just 25 minutes away from my house! I am giddy! Thank you so much, I love you!!! I am going to Utah next week and have these places on my list of "must do's" already. Where is Real DEals? I've not heard of that one. 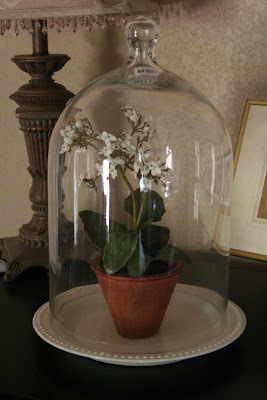 And please do tell how in the world you got that cloche home in one piece??? I'm gonna stuff all of my kids carry ons with treasures becasue we're flying stupid American. What the heck is up with charging for bags? I really hate that. 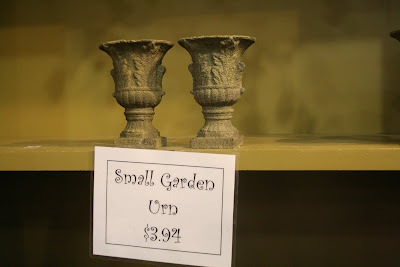 Did you notice the tall skinny apothecary jars for under $10 at Tai Pan?? I love that place! We just got a Real Deals in Keller! I live ten minutes away from Taipan and was there on Friday. Could've seen you and not known it? The key is, I only go for specials and when I have a coupon. The novelty does where off after awhile, sort of. What a fun trip - I was wondering why you were taking all of those pictures, now I know. :) I just keep thinking if only it were a week ago - oh well, more fun times to look forward to. I have always wanted to go to Tai Pan Trading and Hobby Lobby. My wish finally came true this year! Tai Pan opened up one store in CA and I drove there (over 3 hrs away!) a few months ago. Oh man, I'm hooked. I'll be making another trip this summer for sure. I went crazy and was so giddy with excitement. 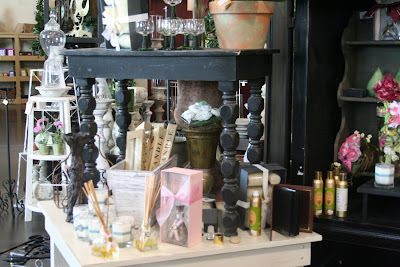 Such beautiful things in that store! CA doesn't have any Hobby Lobby's either but I went to one in AZ...love that store too! Good thing I don't live near either of them, I'd be in trouble. What a fun store!! Gosh I want to go. Thanks for sharing all of the goodies. 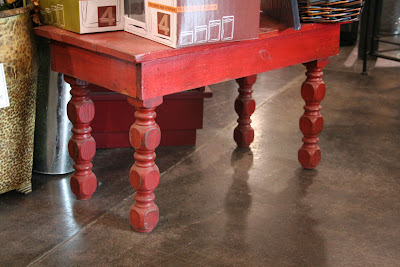 Love those tables! Oh just so much good stuff. Looks like you had lots of fun with your family. I would have had to bring some things home too. I love, love, love TaiPan. 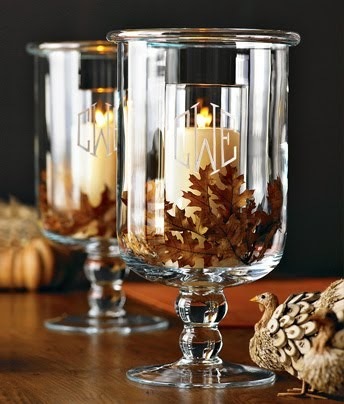 I am only 10 minutes away, but have to limit myself to the after Holiday sales! I LOVE Tia PAn and Rod Works. 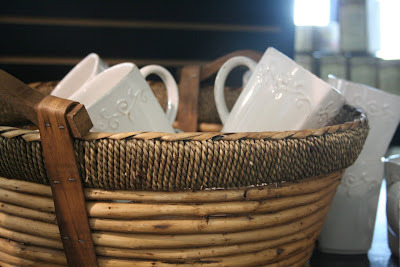 And I agree that you should check out Home Again 2 in Midvale...it's a new favorite of mine. It's all used stuff that they repaint or make look really cute!! My mom lives in Utah so I get to go there farely often. Some of my favorite stores! How fun. There's nothing like shopping and having lunch with your family. Love those little balls with the letters on them! Gosh what a great store! 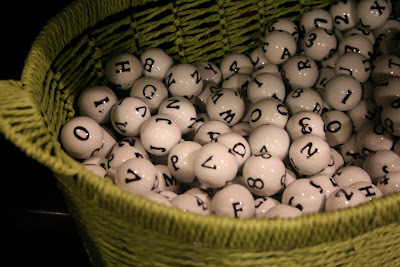 I love those letter balls. Thats the best price I've seen!! Too bad you cant order online. Okay, I soooo love Tai Pan! 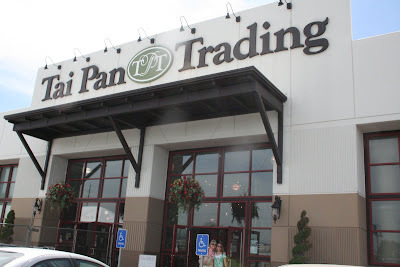 I'm heading home this summer (I'm a SLC girl myself) and believe me when I say I'll be making a trip or two to Tai Pan...I also think I'll try hitting the other stores you mentioned! Holy Moly! I need to find one of those! 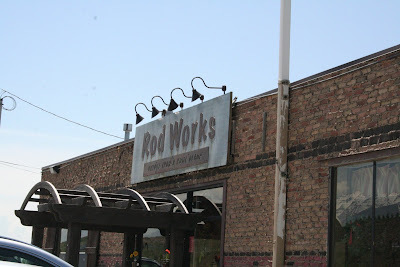 I am a Utah girl, but I live two hours from Tai Pan and an hour from Rod Works. However, my mom and I like to make trips every month or so. I could spend all day in Tai Pan, literally! I'm a Utah girl and Taipan is a monthly trip for me. My Taipan's tent sale wasn't that great this year. You had better things at your store than mine! I am super excited to give Real Deals a check out. Turns out there are two not too for from my house! I love Taipan,and Rod Works and many other stores in the Wasatch area. 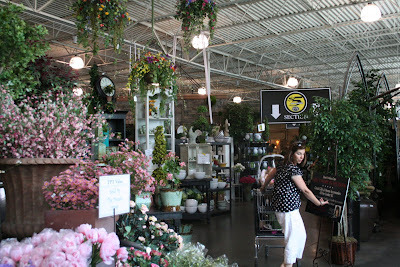 I am always perplexed by how the community supports such great home stores and there are so many of them. Now I know...it is half of us traveling in to get the great bargains. Taipan at Christmas time would blow your mind if you have not seen it. The days after Christmas are one big girl party with everything 1/2 off. I live in Ca and we bring our van when we go to visit our kids. Love Utah for shopping. It cannot be beat.